Statusbrew lets you grow and manage your social audience as well as plan and schedule your entire social publishing; while working in teams. 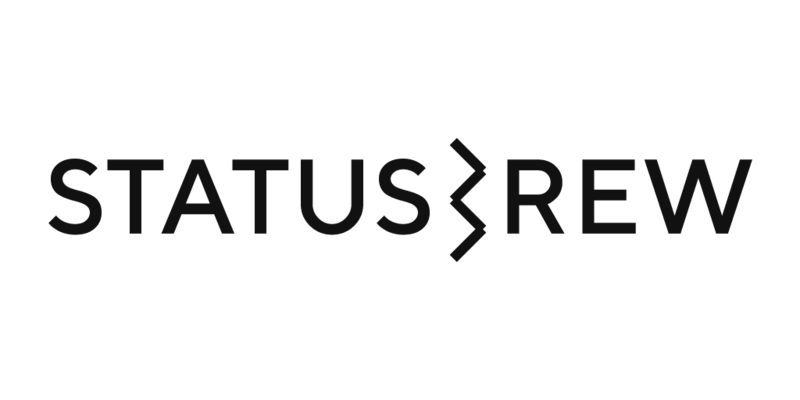 You can create your account on Statusbrew by signing-up with any of your social profiles -Twitter, Instagram, Facebook, LinkedIn and Google+. Once you do so, you will be redirected to Statusbrew dashboard to start your social growth. Learn how you can connect more profiles or start your Trial after sign-up. Verify the email address you entered to keep your account secure. Once you do so, you will be redirected to Statusbrew dashboard where your social profile will already be added to the dashboard to start your social growth. Update your details to keep your account secure. Which Plan Should I Subscribe on Statusbrew?